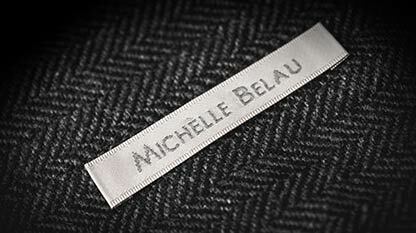 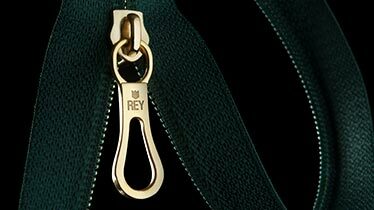 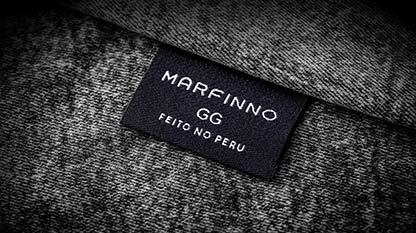 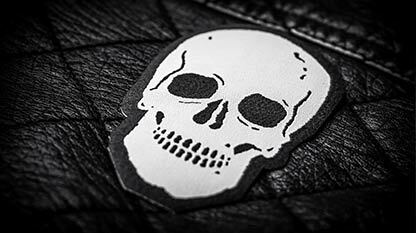 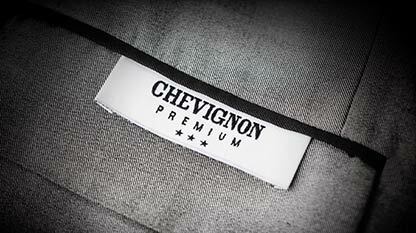 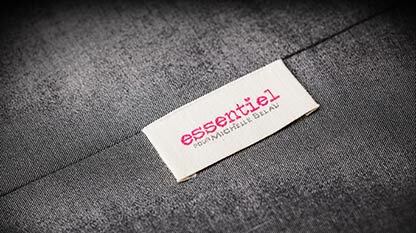 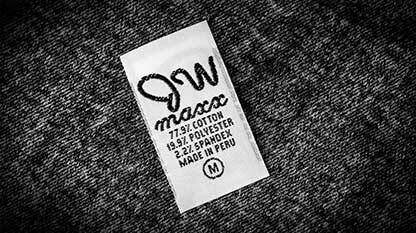 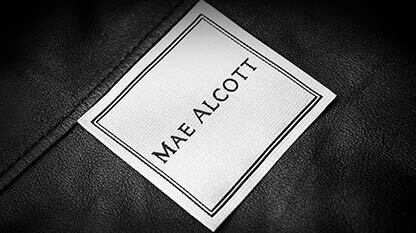 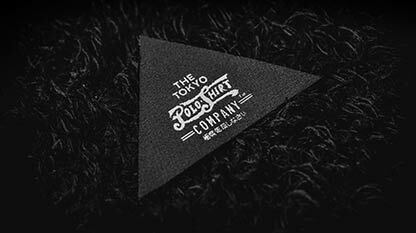 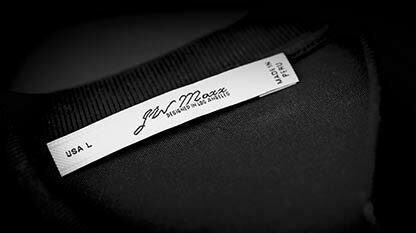 Nowadays, labels have become an indispensable accessory to identify the quality of garments and to project a strong brand image. 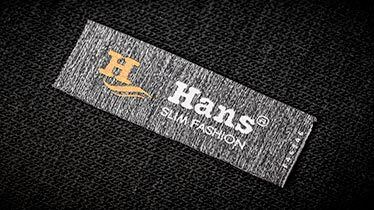 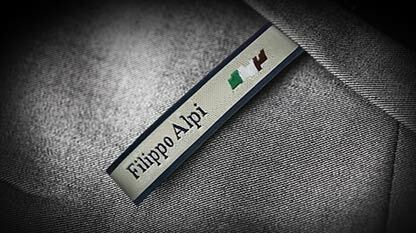 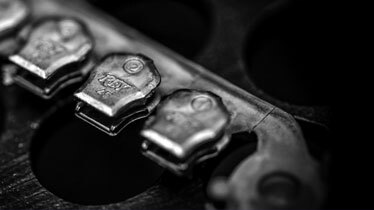 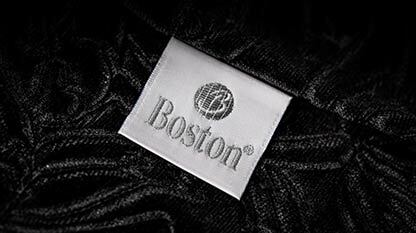 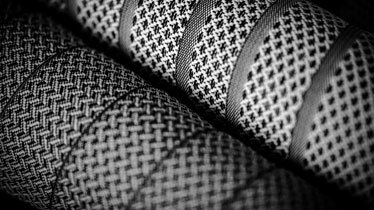 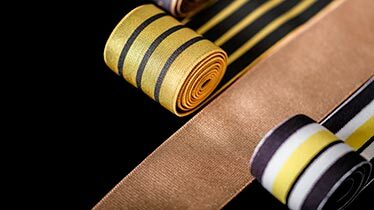 That is why our plant is equipped with latest generation machinery for the development and manufacture of woven labels in a wide range of weaves, designs, shapes, and sizes; offering our clients the variety of options they need for an excellent presentation of the trimmings on their garments. 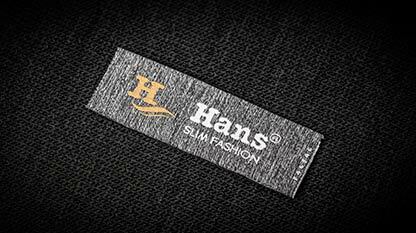 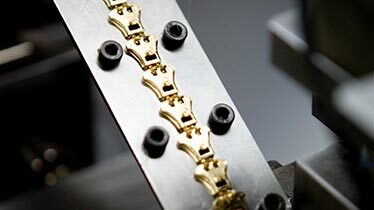 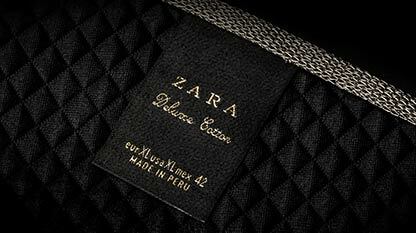 Starch is the paste applied to the label prior to the cutting process, in order to make it easier to fold. 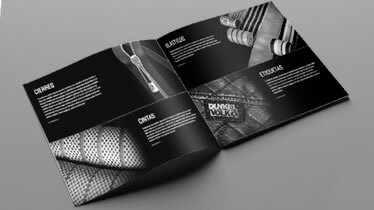 There are different levels of stiffness, according with the type of application it will have on garments and skin contact.